*MSRP excludes destination, taxes, title and registration fees. Starting at price refers to the base model, optional equipment not included. A more expensive model may be shown. Pricing and offers may change at any time without notification. 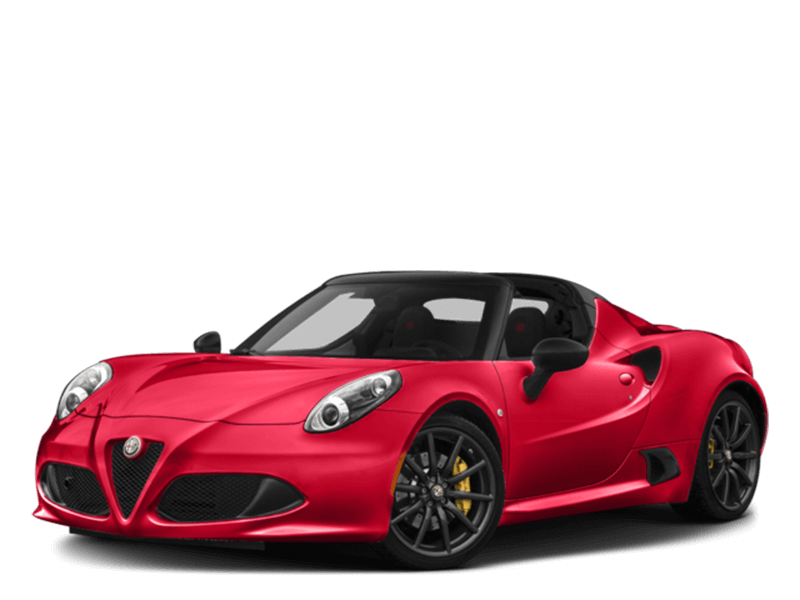 To get full pricing details, see Alfa Romeo of Charleston.